KORBATECK-DELTA was founded in 2012. We provide ICT consulting services for companies active in industrial branches such as logistics and production. We offer both development, analytical and research services by making use of our interdisciplinary expertise in various branches of engineering. These include software engineering, data science, industrial & systems engineering, information systems engineering and operations research. We provide analysis, implementation, integration and management services for Smart Systems and software development involving Internet of Things, Cloud Computing, Big Data technologies and Data Mining. We can help you making better decisions in your industrial organization by use of advanced analytical methods. Examples include applying mathematical programming, industrial statistics or discrete-event simulations to inventory management, production planning and transport. It is possible to participate in research projects in the areas of production & logistics, mathematical modeling, cyber-physical systems, big data science and Internet of Things due to our connections in industry and the academic world. An overview of our consultants and partner companies. ir. B. De Kock graduated as MSc. 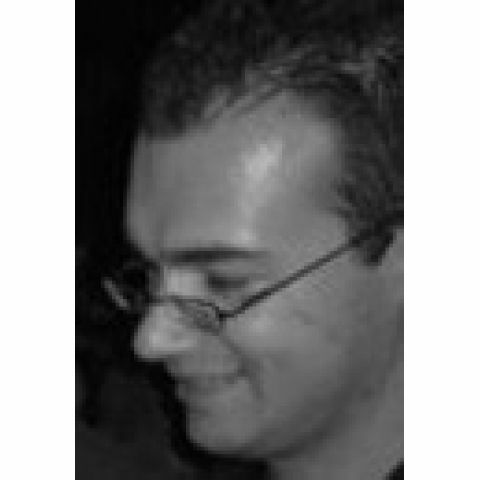 in Computer Science from Antwerp University (2004) and MSc. in Engineering Sciences (major in Operations Research and Industrial Systems) from Ghent University (2013). He has over 10 years of professional experience. This includes both R&D at international companies (Siemens, Cisco, Alcatel-Lucent) as well as IT consultancy for government agencies and local companies. Please do not hesitate to contact us! Should you have any questions, we stand readily at your disposal.